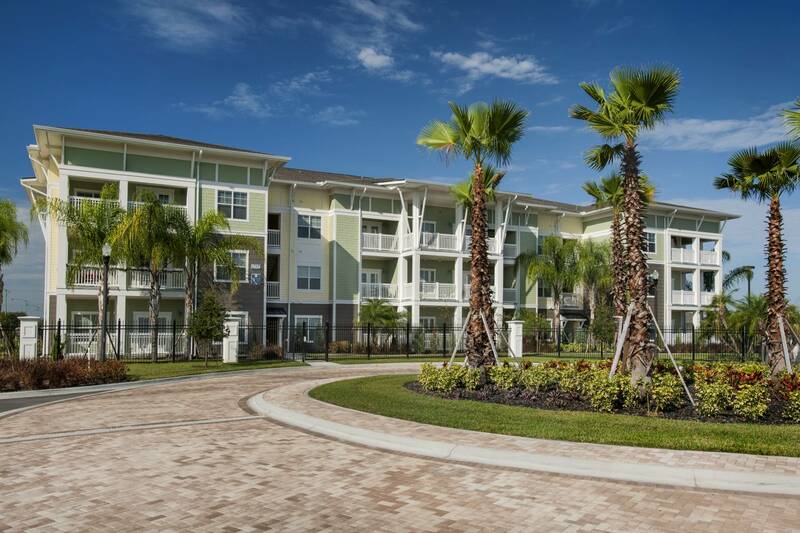 NV5 provided land development services for this multi-family apartment complex near the Millennia Mall in Orlando. 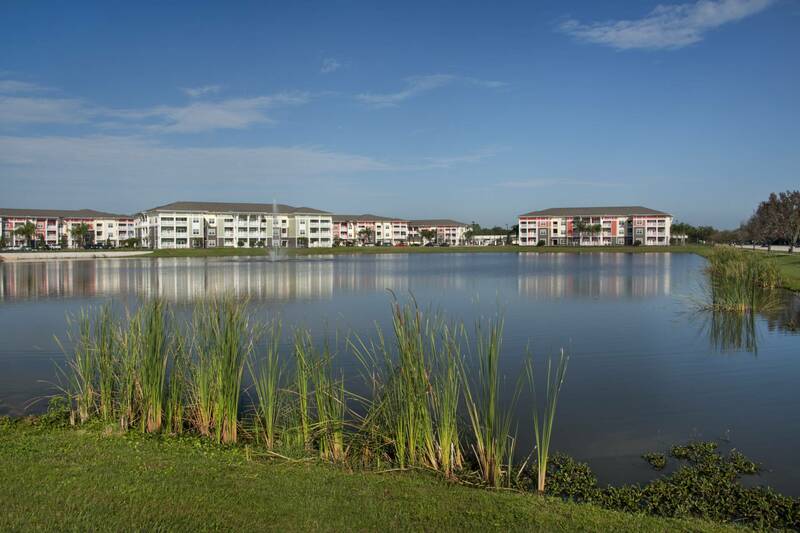 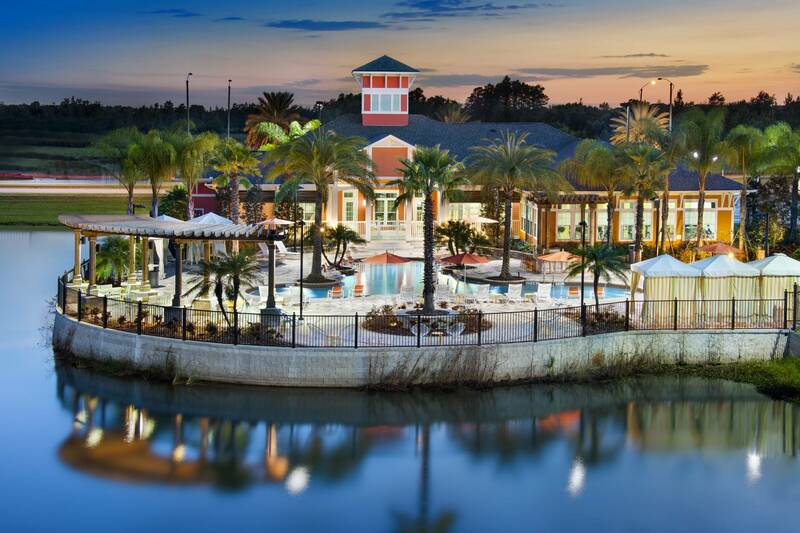 The 22-acre site is located at the corner of John Young Parkway and Millennia Boulevard and consists of 288 units in 8 separate buildings, along with a clubhouse and pool area. 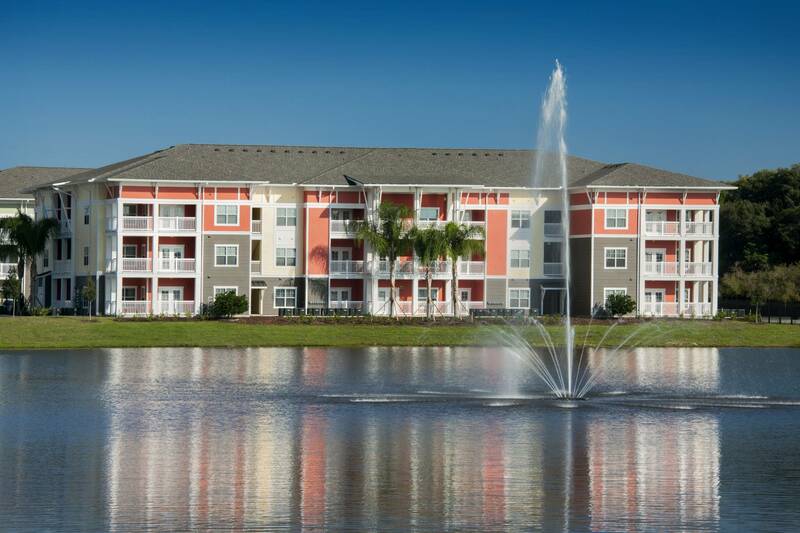 The location gives residents convenient access to the Millennia Mall as well as downtown Orlando. 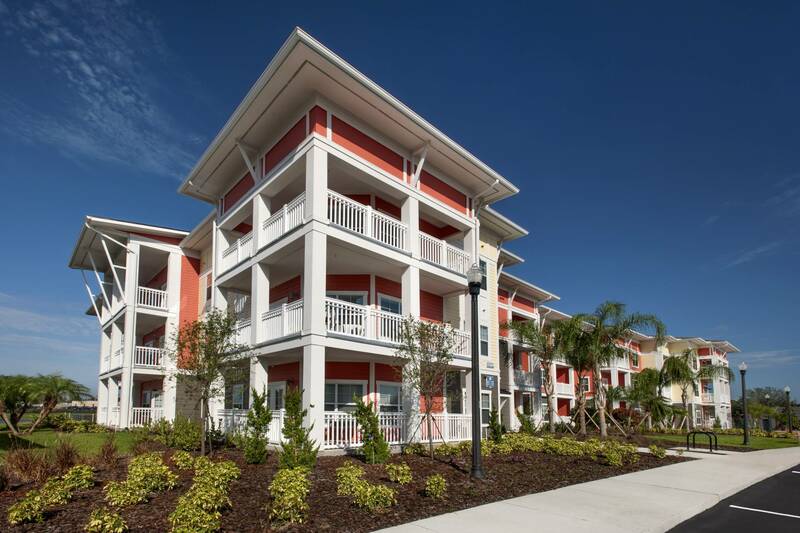 NV5 helped the client and the Atlanta-based architect take the project through master planning, site permitting, and construction.